Panini offers check capture solutions that help customers fully realize the advantages and efficiencies available with the digital transformation of the paper check. Panini provides a comprehensive suite of support services to ensure successful implementation of our check scanners and payment processing solutions, and to ensure client return on investment. 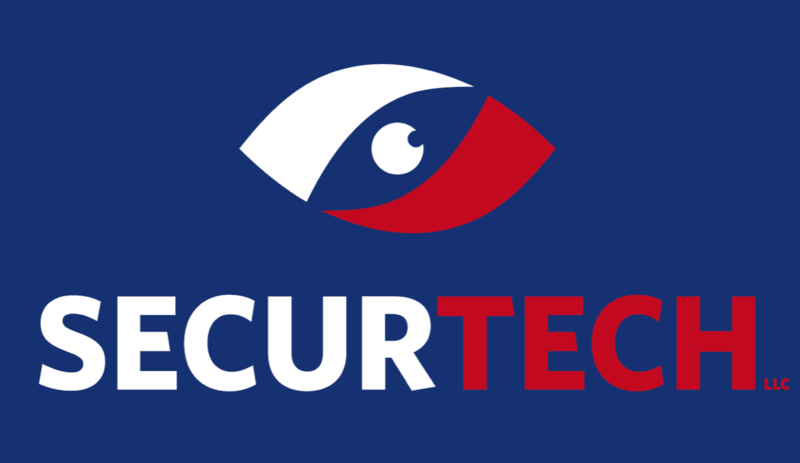 SecurTech LLC combines state-of-the-art technology and innovative software solutions to deliver mobile POS payments, and check processing in a superb security platform to include biometrics. Partnering with Telecommunications and Payment Networks to streamline adoption and providing robust reliability to mitigate risk. We also provide state of the art Bank Agency Solutions (Corresponsales Bancarios) already working in the LA North Region. PRECODATA, S. A. is a leader in financial solutions specialized in check clearing and truncation solutions, biometric authentication for transactional and back-office operations, and other to comply with regulatory requests in the banking eco-system; PRECODATA, S.A. has provided high quality software solutions and integration for decades with a track record of successfully deployed projects, complying with ISO 9001, and with a considerable number of prestigious clients in the South America region. PRECODATA, S.A. is based in Uruguay and serves the region directly or through key partners. EyeLock LLC is an acknowledged leader in advanced iris authentication for the Internet of Things (IoT), providing the highest level of security with EyeLock ID™ technology. Iris authentication is highly secure because no two irises are alike and the iris is the most accurate human identifier other than DNA. EyeLock's software has been integrated across consumer and enterprise platforms, eliminating the need for PINs and passwords. 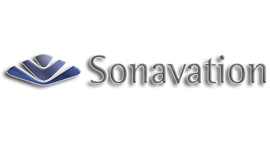 Sonavation designs and develops the industry’s leading ultrasound biometric fingerprint sensors for secure authentication into smartphones, tablets, wearables, automotive and other connected devices. Its 3D surface scan and sub-surface technology is protected by 43 granted patents and 33 patents pending making it the world's smallest low-power ultrasound sensor.